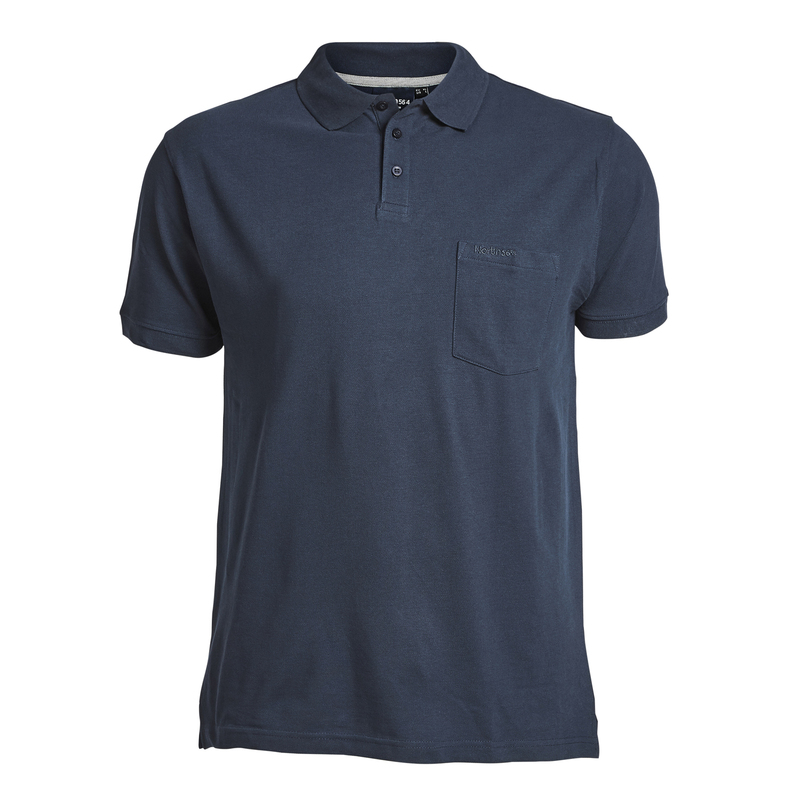 You are a fashionable men then you need this elegant dark blue poloshirt by Greyes/North 56°4. The straight cut fits perfect and underlines the trendy look. 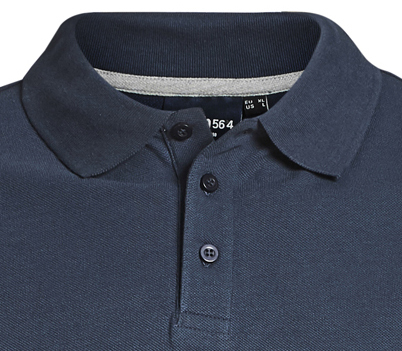 Buttons at the collar are fixed so both casual and elegant styles are possible. 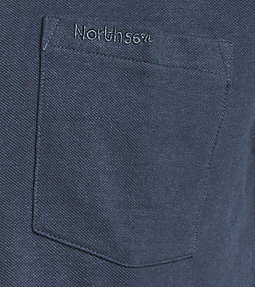 The high-quality material is made out of 100% cotton. 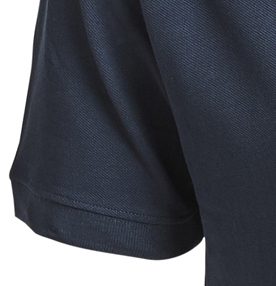 Due to this aspect it is very comfortable and easy to wash. With this shirt you will be perfectly dressed.